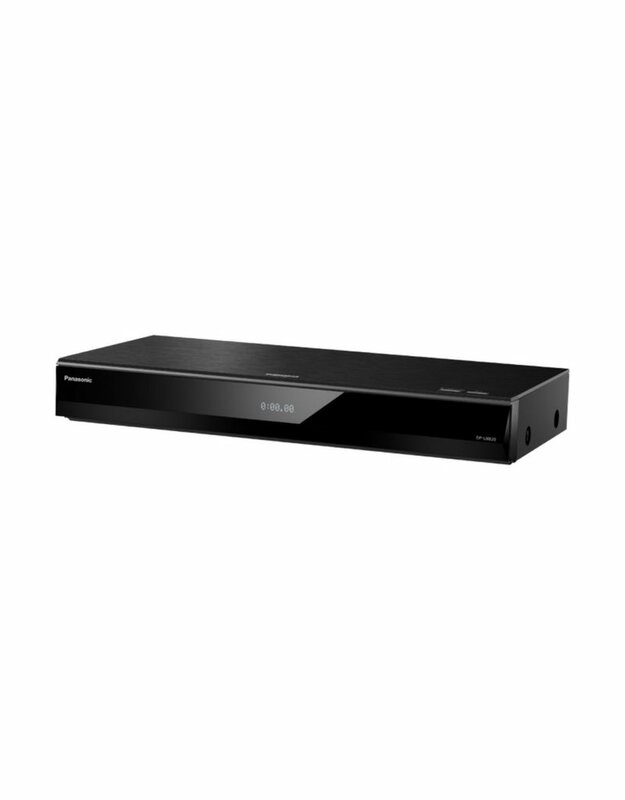 The UB820 4K Ultra HD Blu-ray Player features our unique chroma processing technology to maximise the beauty of 4K/HDR content, built-in wi-fi with a full smart networking suite that supports 4K streaming, and a 7.1-channel analogue audio output for lifelike surround sound. 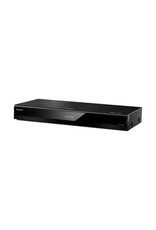 Panasonic's 4K PRO HDR model Ultra HD Blu-ray Player features an HCX Processor for Ultra HD Blu-ray packed with original imaging technologies for stunning picture quality. The precise colours and HDR reproduction that form the essential elements of Ultra HD are the basis of high-definition images. They bring you a whole new viewing experience that you've never had before. * HCX stands for Hollywood Cinema Experience. * Supervised by Panasonic Hollywood Laboratory. The UB820 supports multiple HDR formats, such as HDR10 (which is the standard HDR format for films and UHD Blu-ray discs) and HDR10+ dynamic metadata, and is compatible with Dolby Vison and Hybrid Log-Gamma. This multi format combination delivers precise image expression. Panasonic's original image processing technologies achieve HDR images with higher definition by utilising our unique adjustment functions. Tone mapping is used to adjust the brightness level of the content. And even HDR images from ordinary HDR10 and TV footage, which do not support special new formats like HDR10+ and Dolby Vision, provide optimal playback. Technologies from Panasonic Hollywood Laboratory, the base for Blu-ray Disc Research & Development, are applied to Panasonic‘s unique “4K High Precision Chroma Processing.” 4K image colour signals (4:2:0) are interpolated into 4K (4:4:4) by a multi-tap chroma process, for natural textures and depth. This model is designed for high-resolution audio reproduction. In addition to the conventional WAV/FLAC/MP3/AAC/WMA/AIFF formats, DSD (5.6 MHz/2.8 MHz/11.2MHz) and ALAC music files can be reproduced. Simply connect to your home audio system to enjoy music sources equivalent to studio master sound quality.